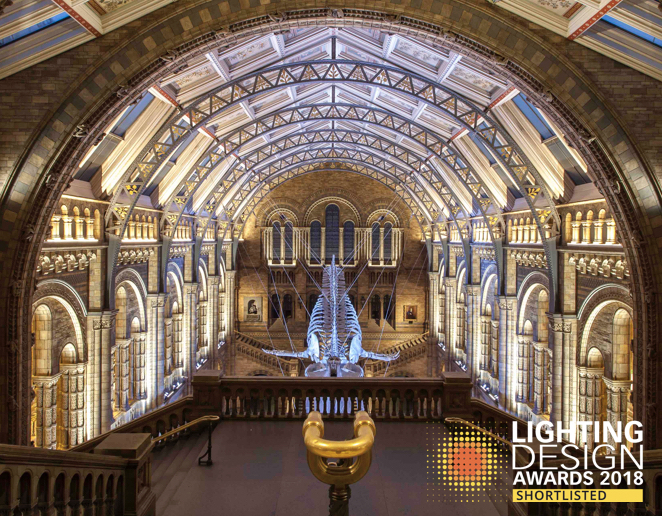 Our lighting design for the Mary Rose Museum in Portsmouth has won the prize in the Public Buildings category in this year’s Lighting Design Awards, held at the London Hilton hotel, Park Lane, on 20 March 2014. Many thanks to the all of the judges and to the Mary Rose Trust for making this happen. This entry was posted in Awards and tagged awards, lighting design awards, mary rose, Museum, winners on March 28, 2014 by dha.